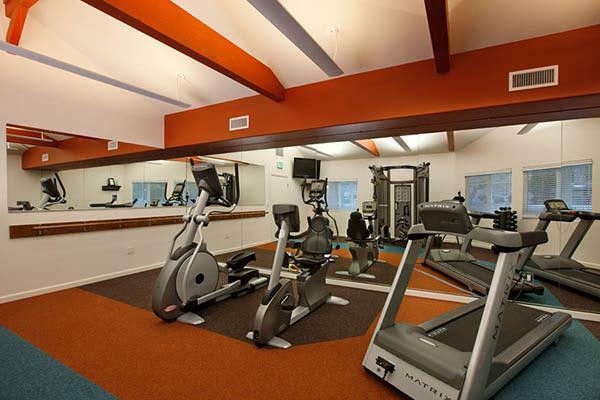 For a Goleta apartment for rent featuring an abundance of amenities that will add comfort and convenience to your life, Encina Meadows Apartments has it all. Give Where You Live is The Towbes Group's program focused on environmental sustainability and community support. Walking distance to shopping, dining, and more!